An article from the eGov section of Enterprise Innovation explains how the Agile approach to delivering government digital services is continuing to gain acceptance over the traditional “siloed” approach. More and more high-level government agencies are bringing small groups of “digital doers” on board in order to create a leaner and more flexible culture within government — and to develop user-friendly, cost-effective digital services like those common in the private sector. 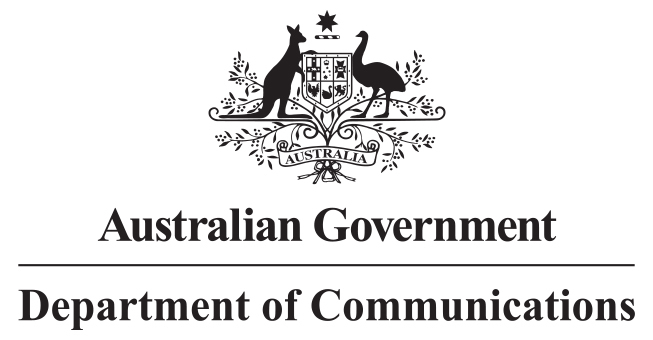 The article discusses several examples of the culture shift within Australia and UK agencies, and how their programs and approaches are being used as a model for other governments in the broader Asia Pacific region. “Governments are looking at entirely new ways of getting things done. Concepts around lean, agile development and ‘DevOps’ are being explored, as well as the focus on customer experience, motivational design, visualisation and new ways to interact/engage with people,” says Bob Hayward, Managing Director of KPMG’s Singapore-based Asia Pacific Centre of Excellence (CoE) for IT Leaders. 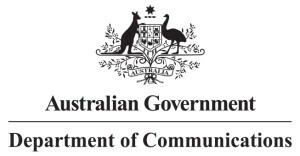 The Australian Government recently launched a Digital Transformation Office (DTO) inside the Department of Communications, which it plans to operate “more like a startup than a traditional government agency” with a “relentless” and “agile” approach to digital services. The DTO brings together a combination of diverse talents – web developers, designers, researchers and content specialists – from across government to quickly improve the government’s digital services and make them more user centered. In 2011, the UK Government launched its Government Digital Services (GDS) team within the Cabinet Office to provide ‘user focused, cost effective and maintainable digital services’ based on design principles. Two years ago the GDS embarked on a transformation programme to create new digital services where none previously existed and better ones where they did. It set itself a target of 400 working days to transform 25 major public services, building ‘digital ‘exemplars’ so good that people would prefer to use them’. The GDS created 20 new digital services for the public through its 400-day digital transformation programme and its approach is now a working model for other governments – not just Australia – but Singapore, Korea, Japan and Malaysia.